The Cura Pura Clinic was born in the centre of Aveiro. It offers the best traditional Chinese medical techniques. Our activity is divided in two areas: Acupuncture and Aesthetics. The techniques used to obtain the desired results are absolutely natural as the name of our institute points out. In Cura Pura Clinic we follow the philosophy of the Traditional Chinese Medicine which considers that the balance of the human being can be changed by different types of influence and this should be analysed from an energetic point of view. The patient is directly analysed. The doctor does not just look at the patient. He also listens to him and touches him. He will have to describe some of his daily life habits which aim a complete diagnostic. The Cura Pura Clinic has a team of specialized professionals. 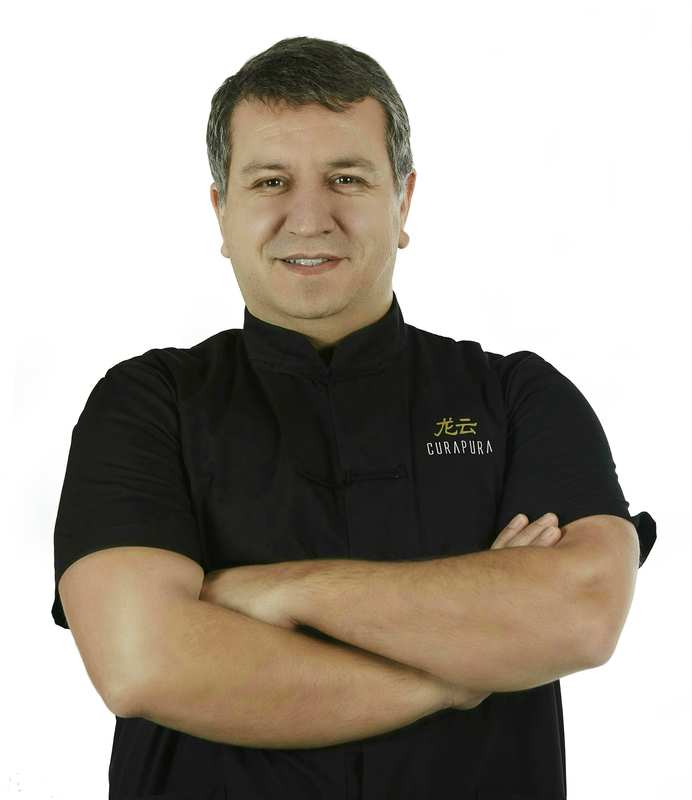 With several years of experience, the team is coordinated by Doctor Rui Pedro Loureiro, who has a licentiate’s degree in Chinese Medicine by The Chengdu University and a Postgraduate qualification by Beijing University. 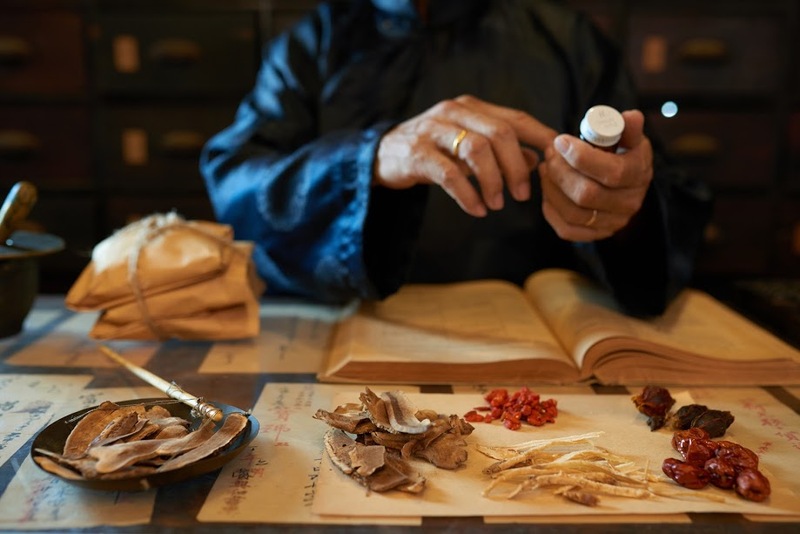 The Chinese medicine specialist will analyse the patient’s problem as part of a whole, to try to find the origin of the symptom of the pathology. In the first consultation (differential energetic diagnosis) an energetic evaluation (QI) of the organs and of the energy flux in the various energetic canals (meridians) is done. This consultation is extremely important because the patient gives his complete clinical history, the symptoms or the problems that worry him and the reason why he is visiting us. Our aim is to solve our clients’ problems, to answer to their needs and to find solutions for their difficulties. This is the goal of our activity, the masterpiece of our service, our pride. In Cura Pura Clinic, we are committed to the quality of all our services, because our patients are our most valuable gift.